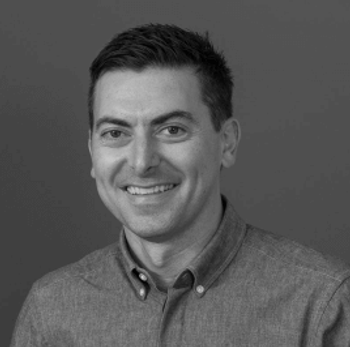 Paul is the Regional Head of Asia, leading teams of digital businesses builders across Sydney, Tokyo and Shanghai. He is based in the Sydney Center of BCG Digital Ventures. Paul has been deeply involved in the technology and start-up sectors as both an experienced investment manager (across both private equity and venture capital) and successful entrepreneur. Among his key roles, Paul has served as Co-Founder and CEO of One Big Switch (exit to News Corporation), Investment Manager at Archer Capital ($5B private equity fund), and Founder of Breakthrough Lab (seed stage venture capital fund).